Thermal insulation is applied to maintain a constant and comfortable temperature within a structure, such as an oil platform or petrochemical plant. 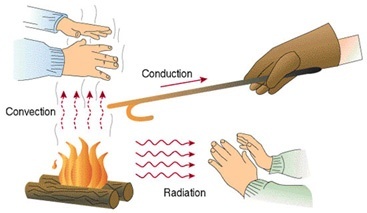 By means of thermal insulation, these three components of heat transmittance are controlled. Thermal insulation for fire protective products like doors, walls and windows should be placed on the internal (warm) side of the product. It is important to maintain a constant temperature within a structure. This is especially of significance for structures operating in (extreme) high or low temperatures. 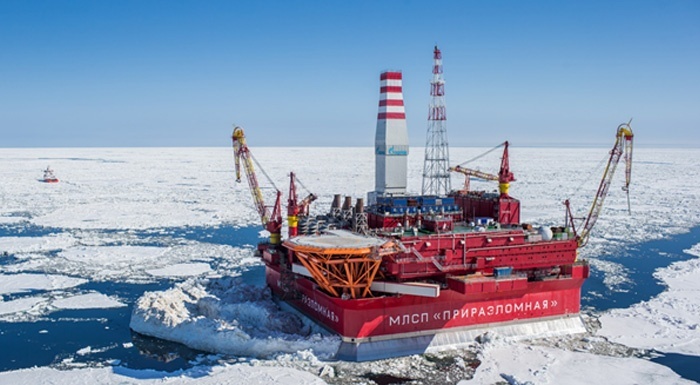 For operations in the Arctic, thermal regulation within an oil platform should ensure warm or moderate temperatures in order to provide comfortable working conditions for personnel. On the other hand, for operations in warm environments, thermal regulations should make sure that the temperature within a structure should be cold or moderate. Thermal insulation prevents the transfer of warm heat from inside to the outside and vice versa. In this way, less energy is required for maintaining the desired temperature in the room. Efficient energy use lead to reduced costs. Because no entry of cold/heat is allowed from the outside, no extra energy is required to allow a constant temperature flow. For colossal structures, this provides great advantages in cost savings. Climate change is still a major threat to our world. With the right insulation, you can reduce the use of excessive energy, which in turn reduces CO2 emissions into the atmosphere. You should choose the best insulation material in order to achieve optimum thermal resistance to enjoy all the advantages of thermal insulation for your project. During the design stage you should pay close attention to ensure longevity and performance over the lifetime of the insulation material. 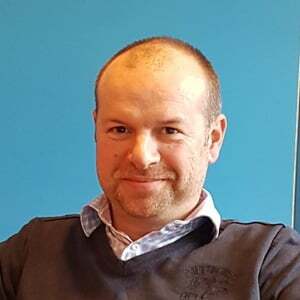 Rogier is a manager of operations with a passion for people and processes. He makes sure that the Van Dam organization is running as well as it possibly can, with a smooth efficient service that meets the expectations and needs of customers and clients. Rogier actively looks for opportunities to improve processes and aims to ensure that each following day goes better than the previous one and thereby keep customers and employees happy and engaged.